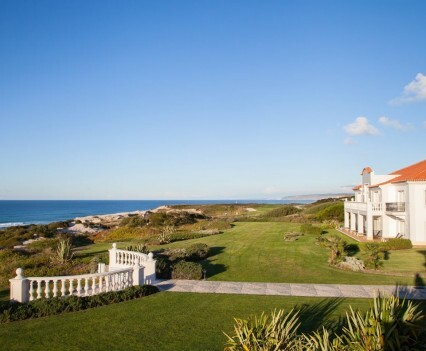 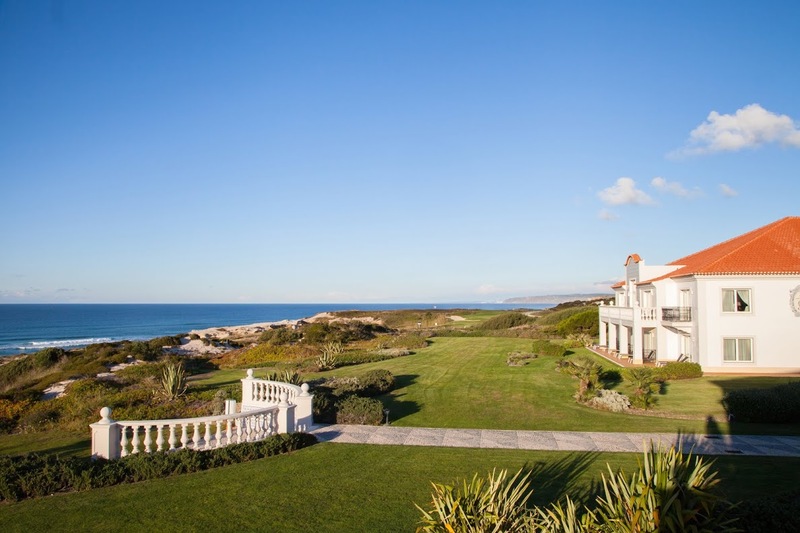 Beautiful 5-star luxury resort hotel located just North of Lisbon on the Western shoreline of Portugal. 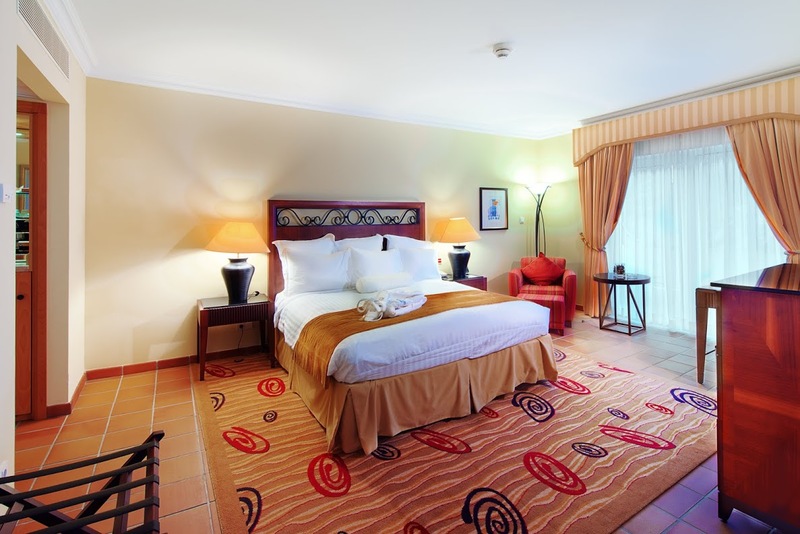 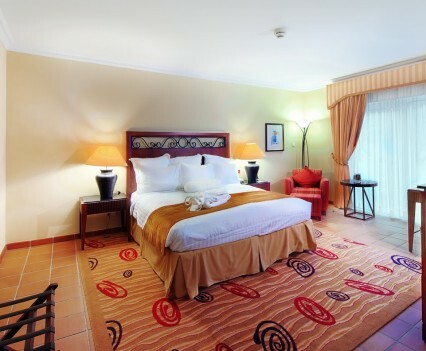 The hotel consists of 177 deluxe rooms (including 9 luxurious suites as well as PlayStation 2 systems) with breathtaking views of the ocean and the golf course. 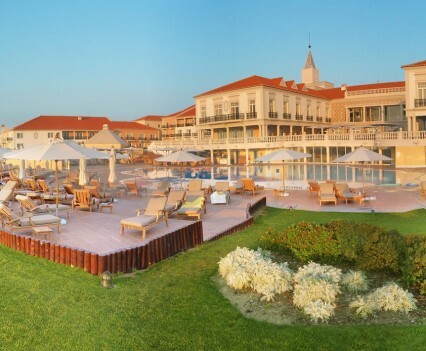 The 18-hole championship golf course will challenge and entertain any level of golfer.